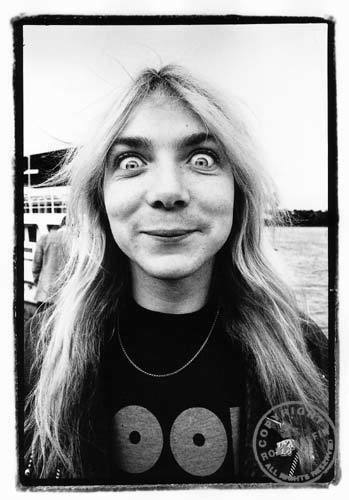 Dave Murray Looks Insane. Need I say more?. Wallpaper and background images in the Iron Maiden club tagged: dave murray iron maiden heavy metal ross halfin photography. This Iron Maiden photo contains portrait, headshot, and closeup. Glad to see he has a sense of humor! Nothing like a crazy face.